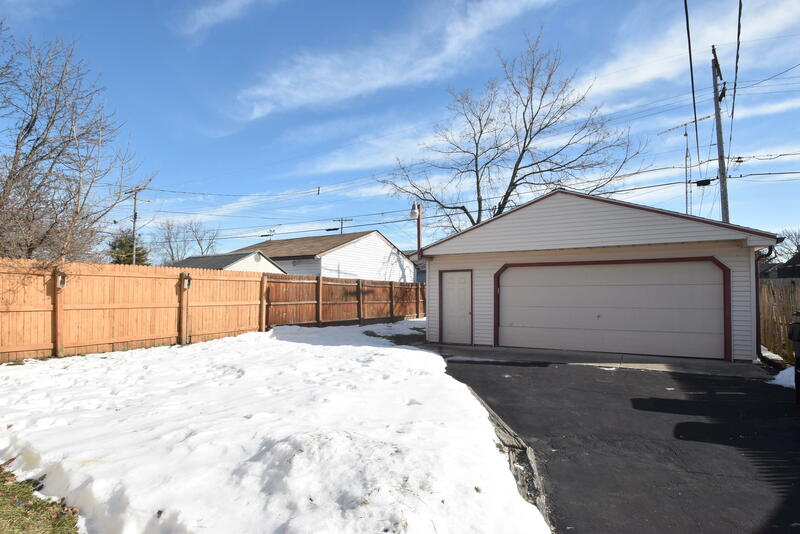 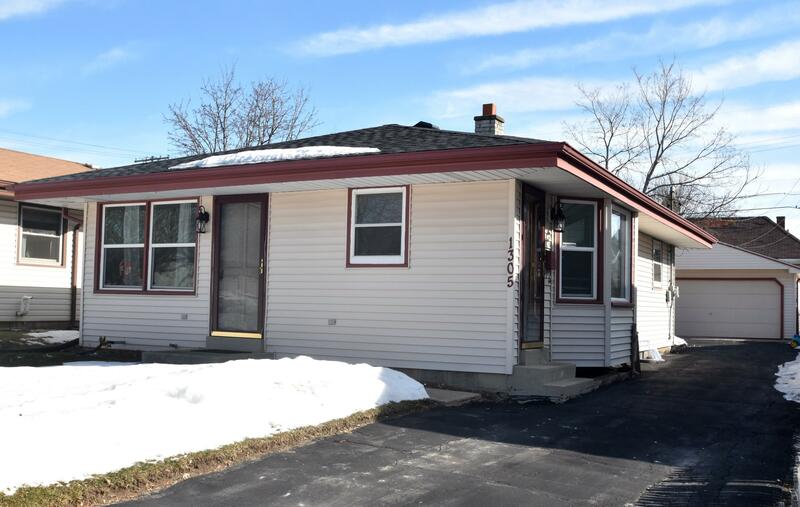 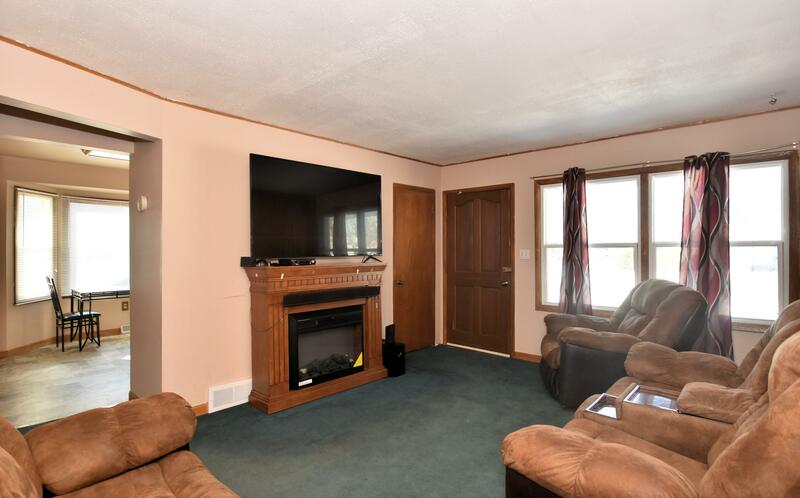 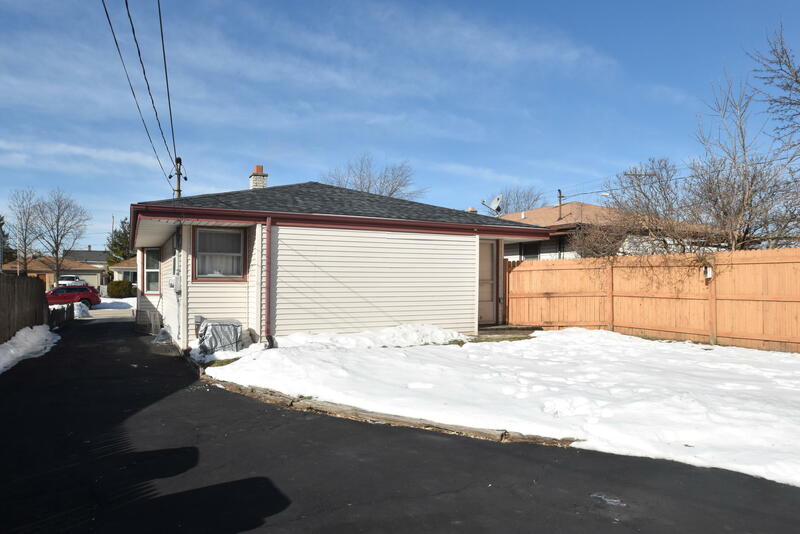 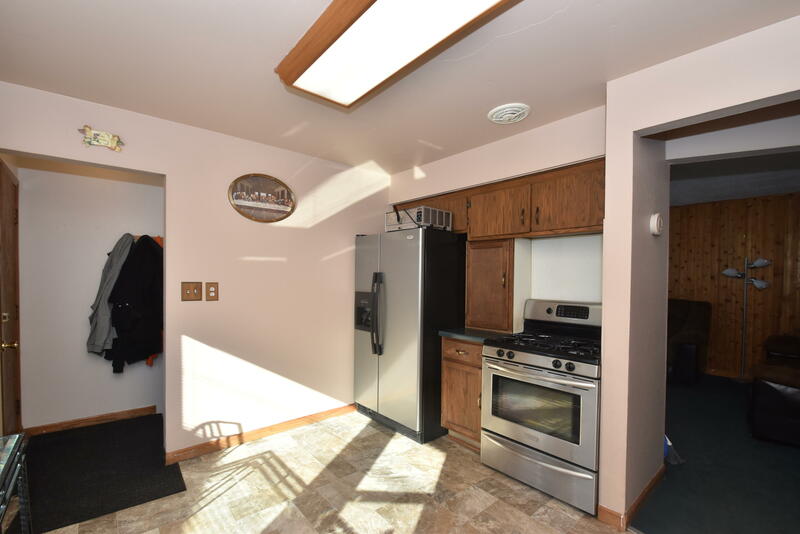 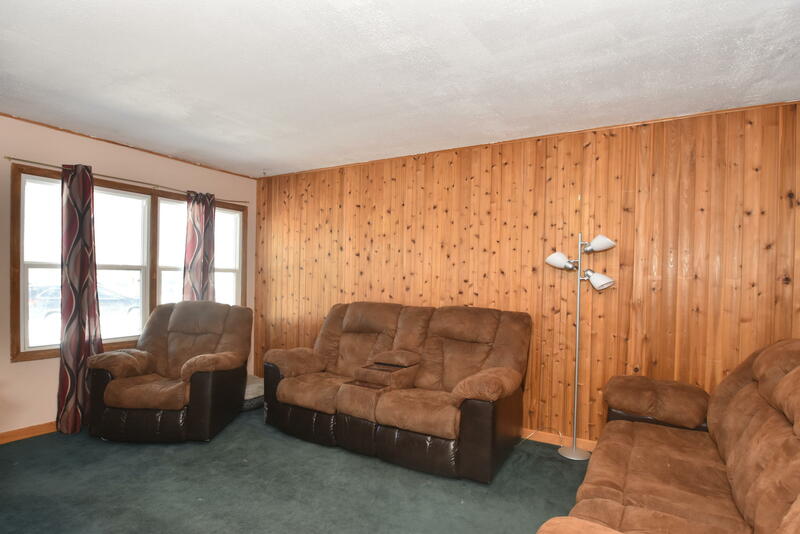 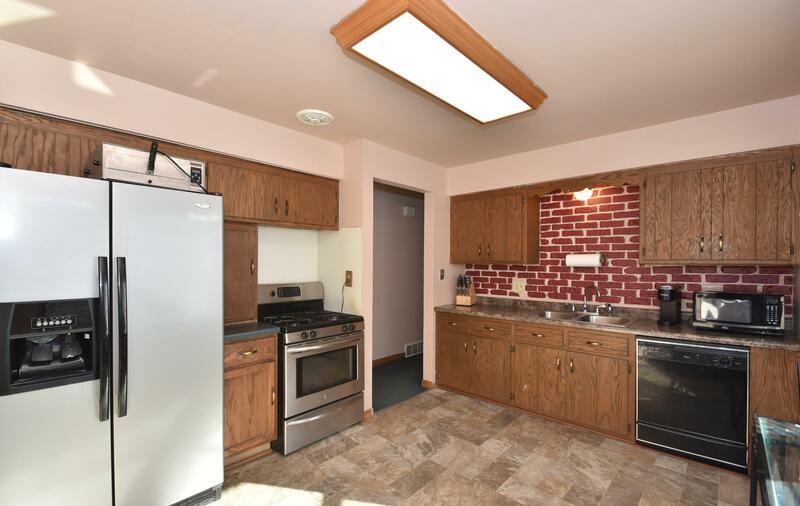 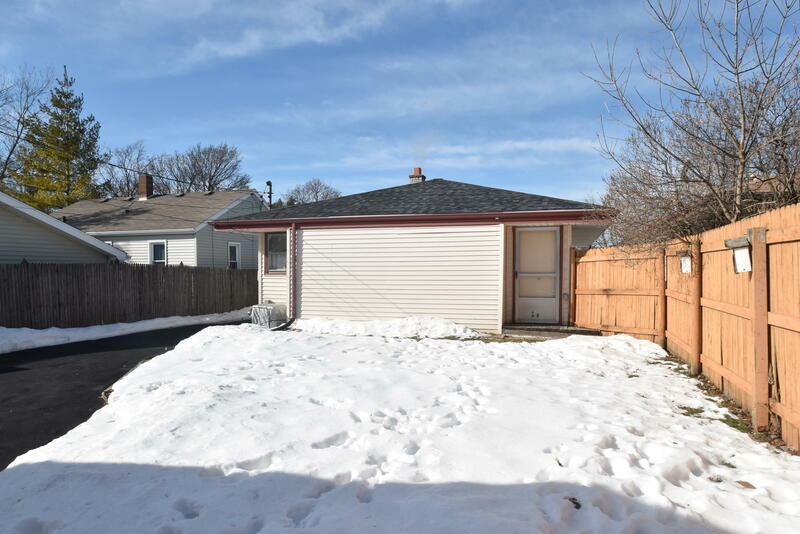 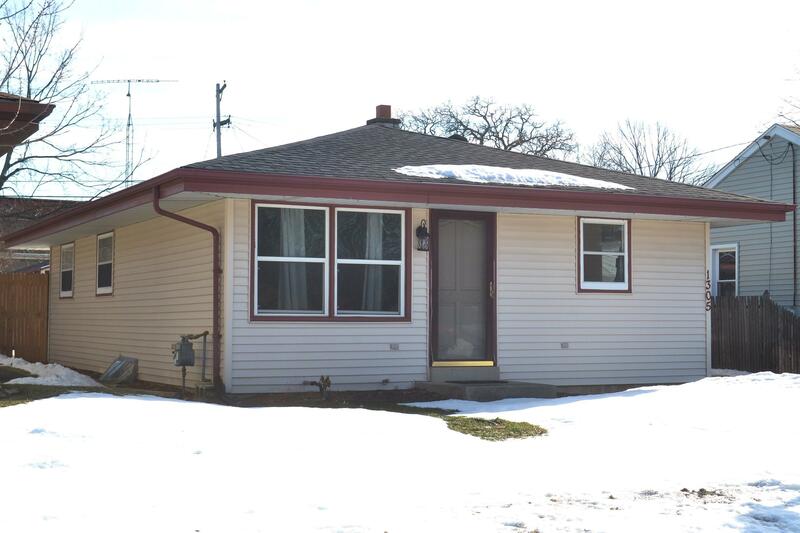 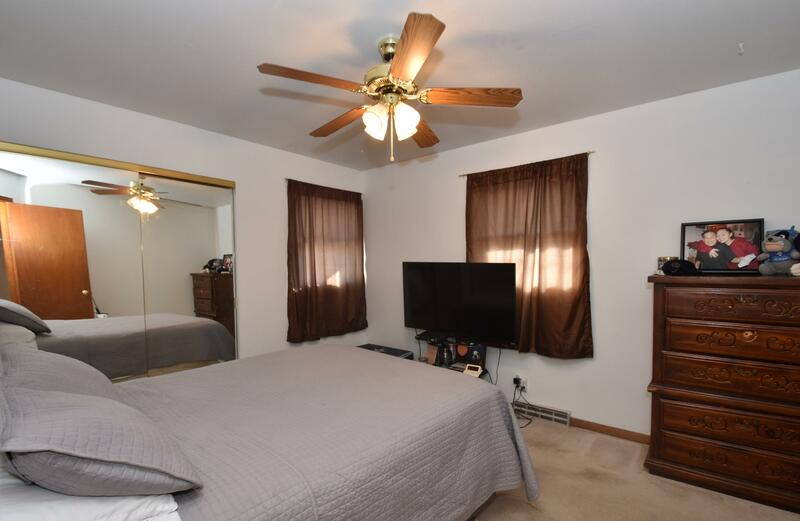 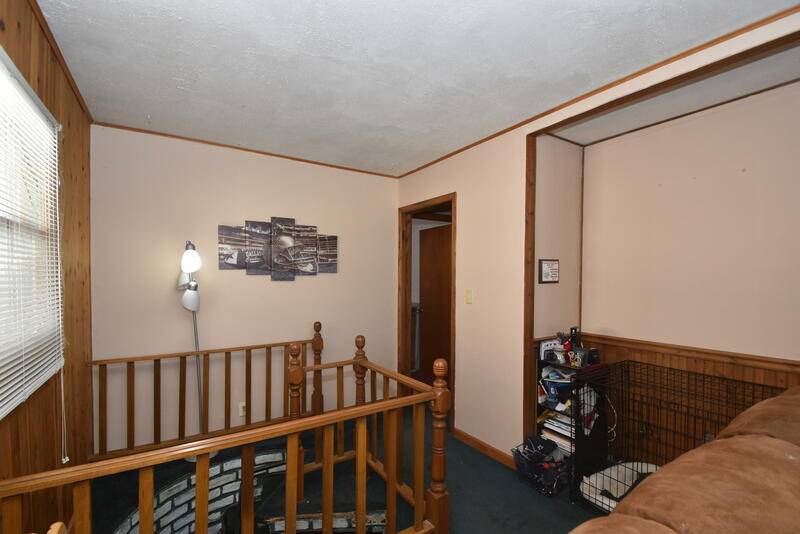 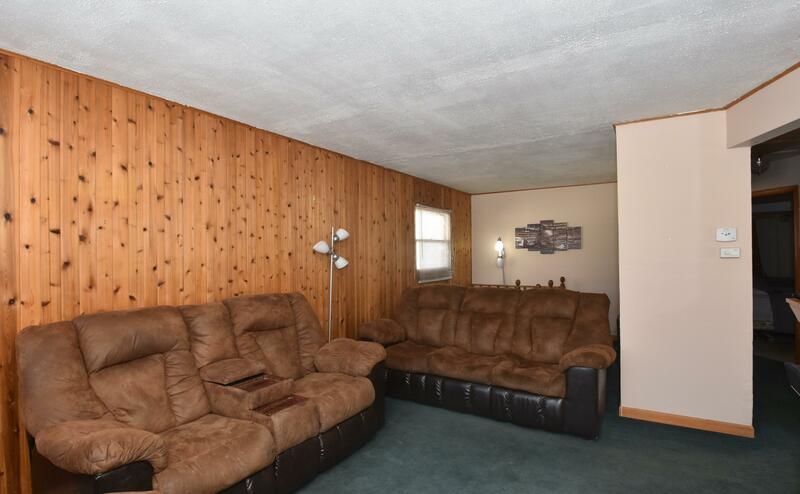 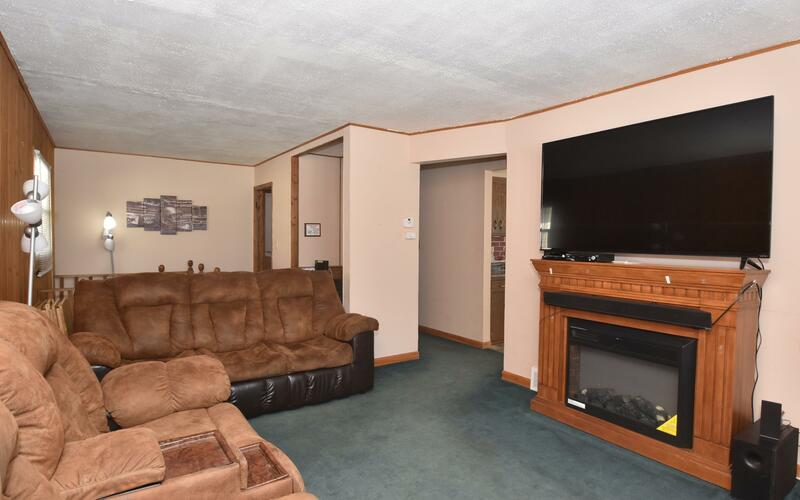 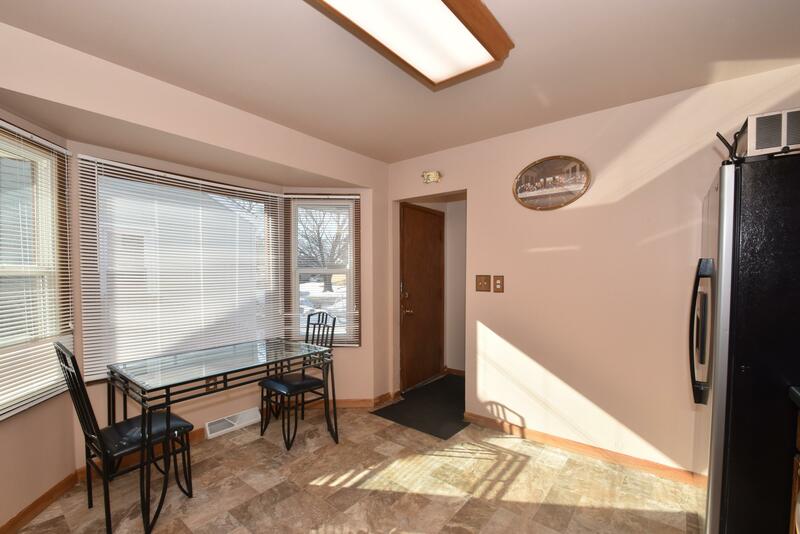 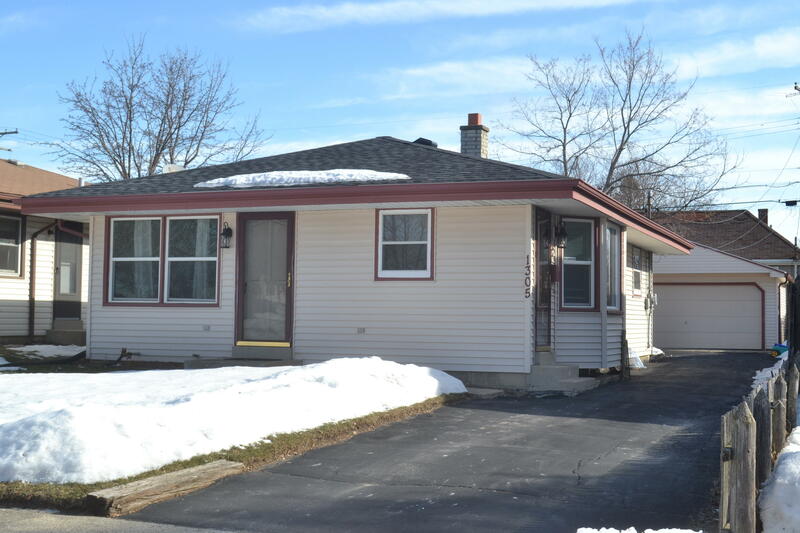 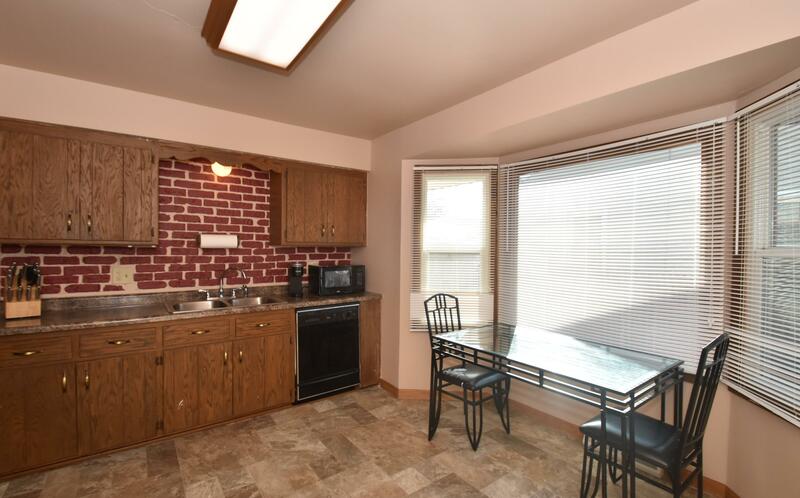 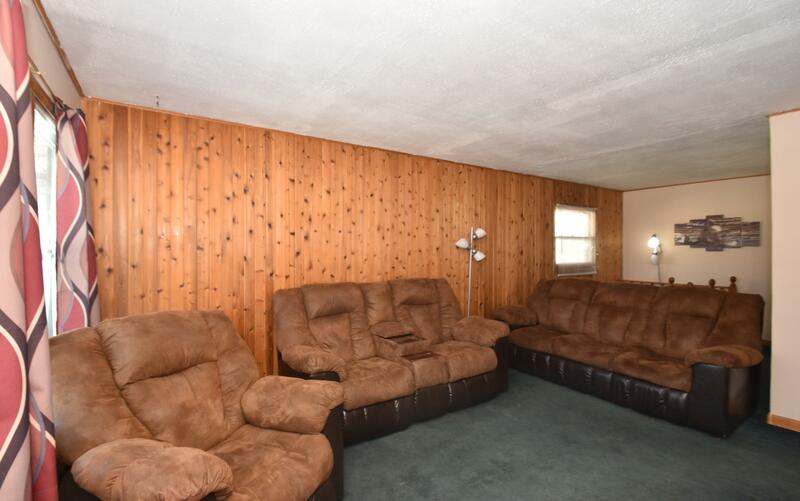 Welcome home to this Charming 2  bedroom and 1 bathroom ranch with a eat-in kitchen in the heart of Racine. 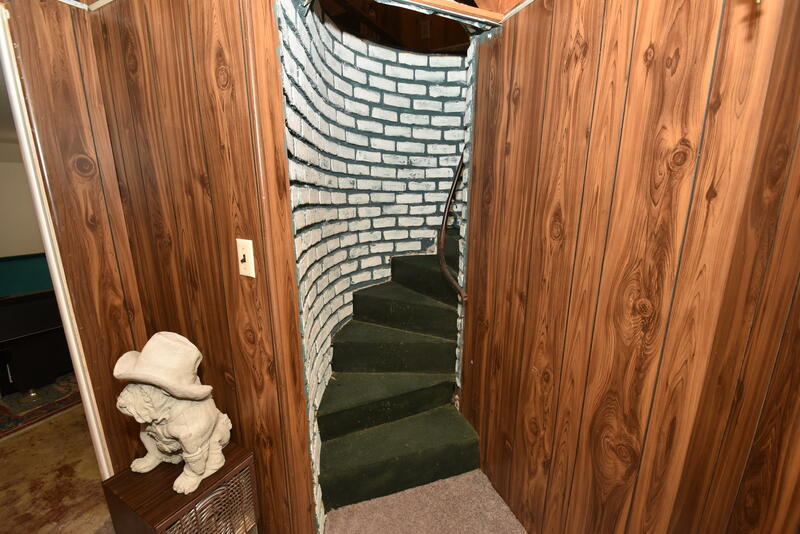 Spiral staircase leads down to 2 finished rooms with closets. 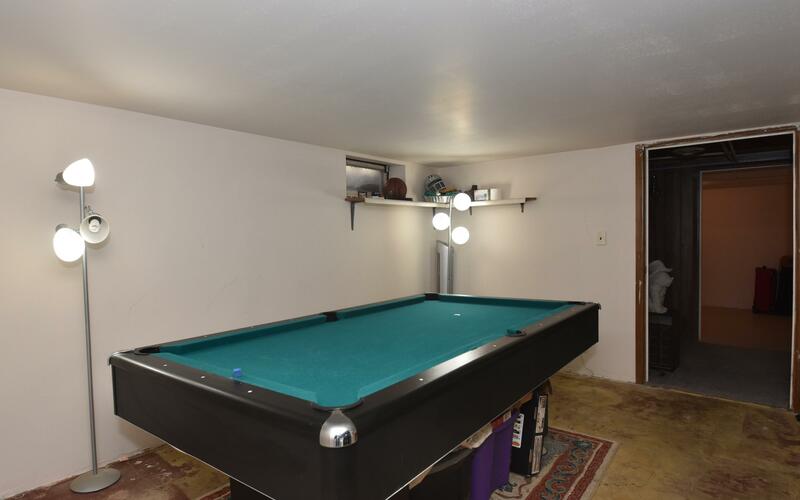 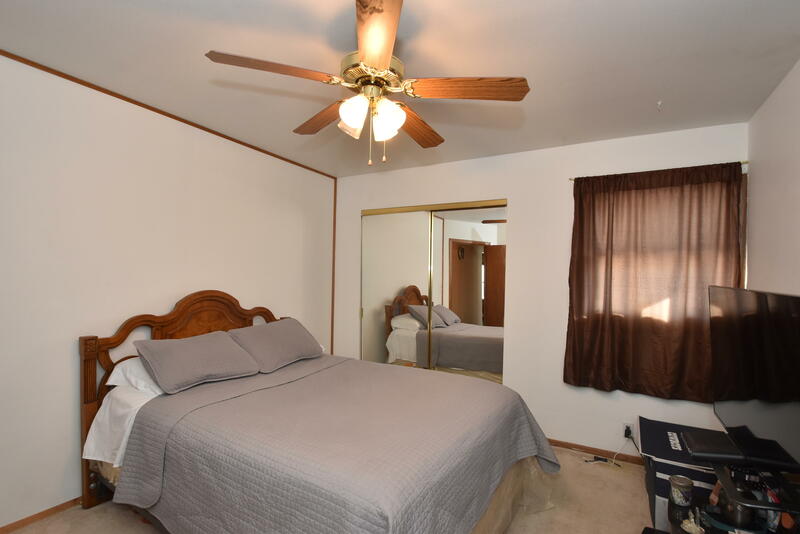 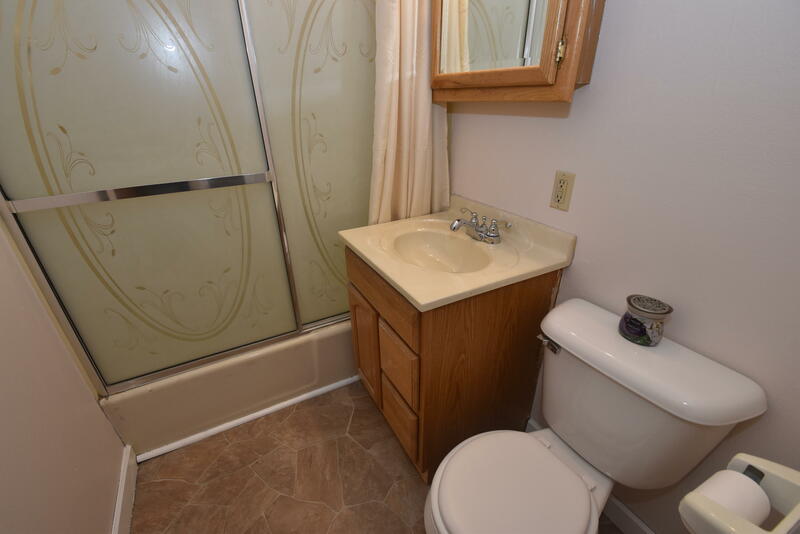 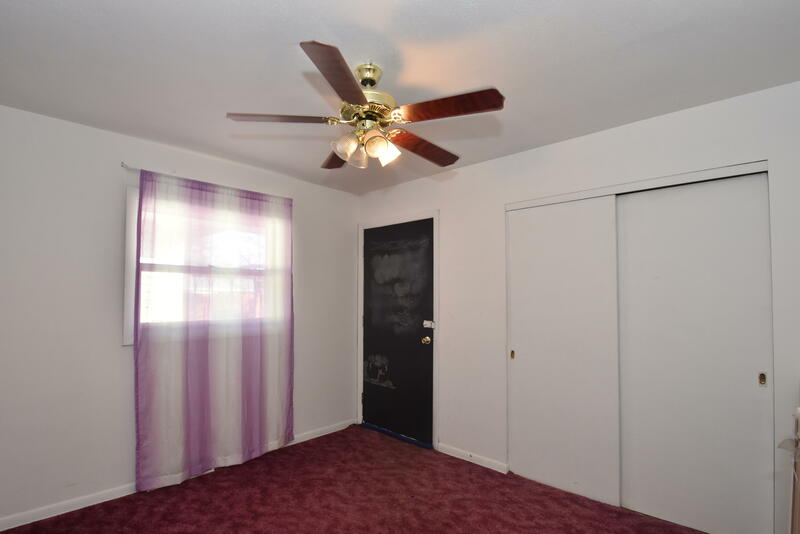 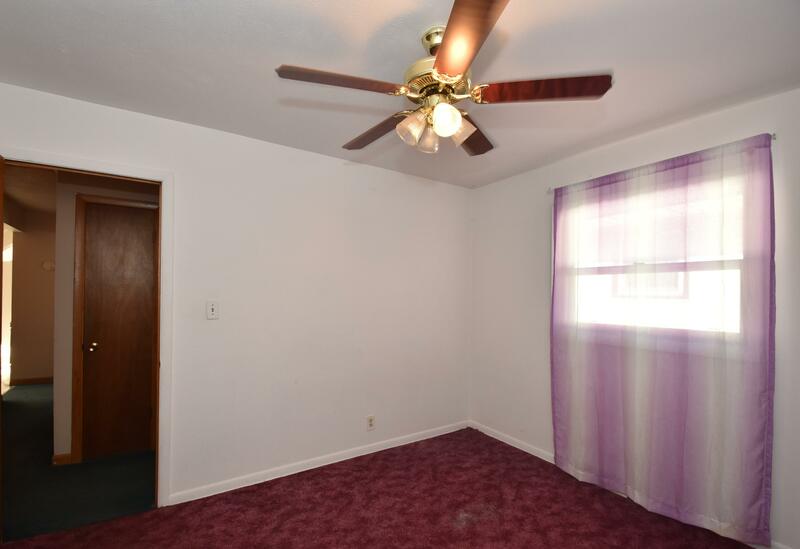 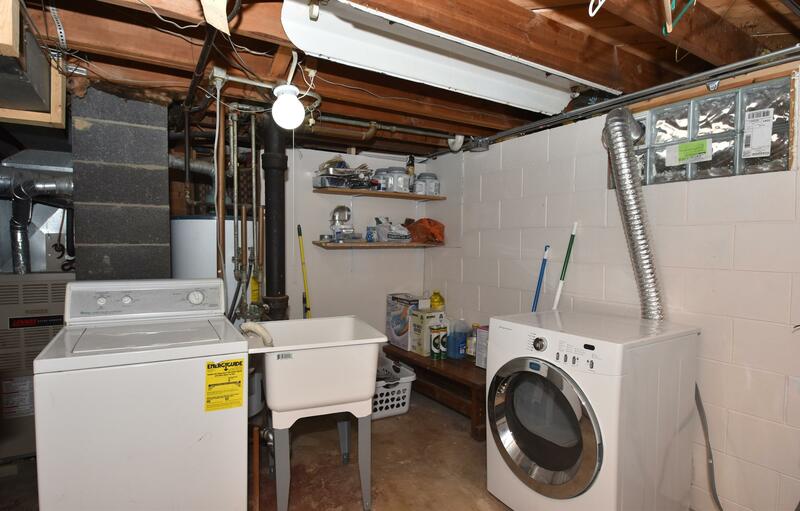 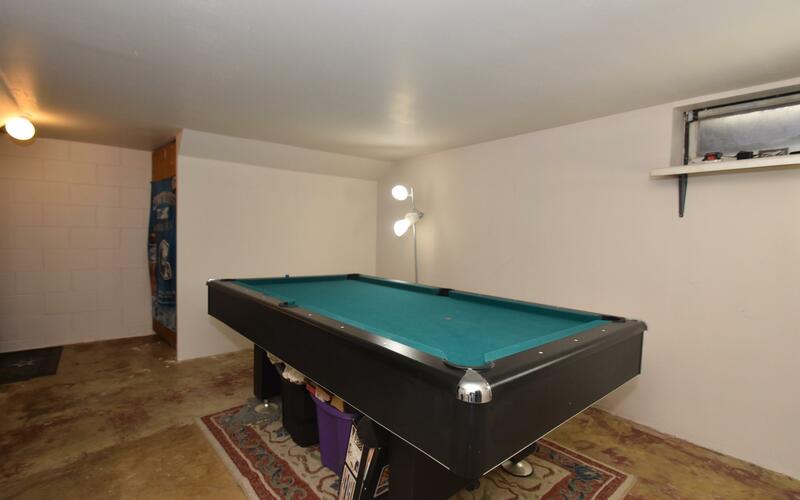 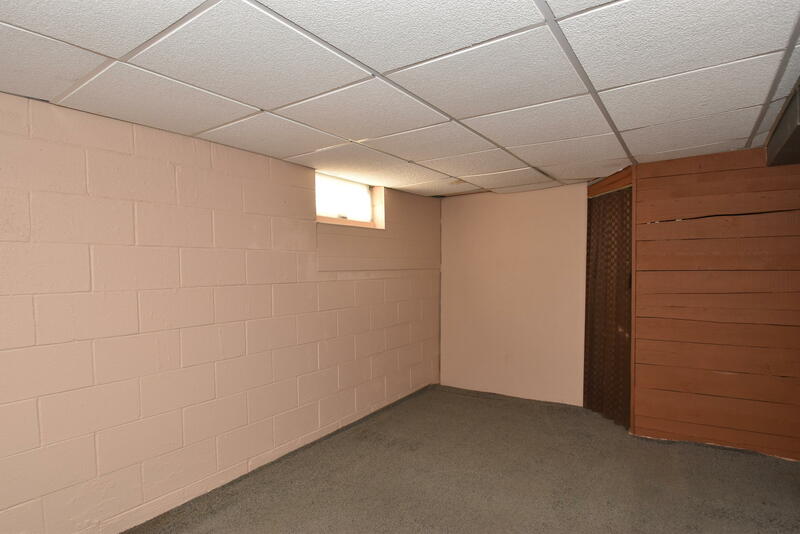 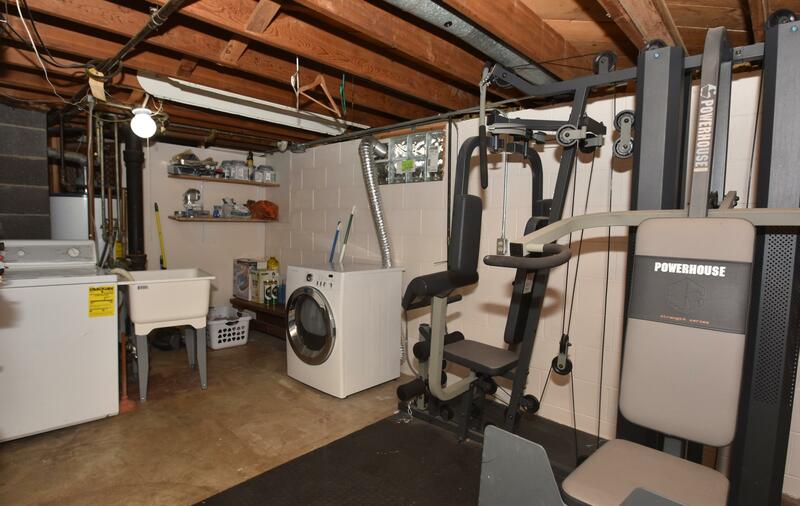 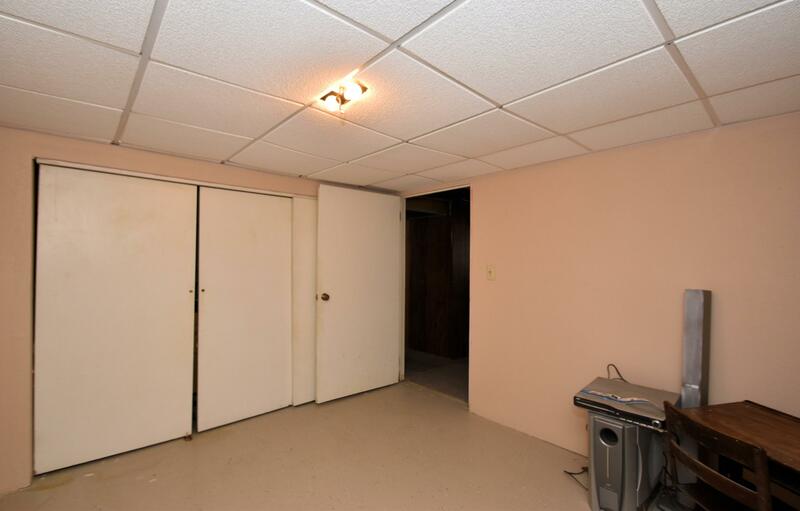 Updated appliances with a utility room includes washer and dryer. 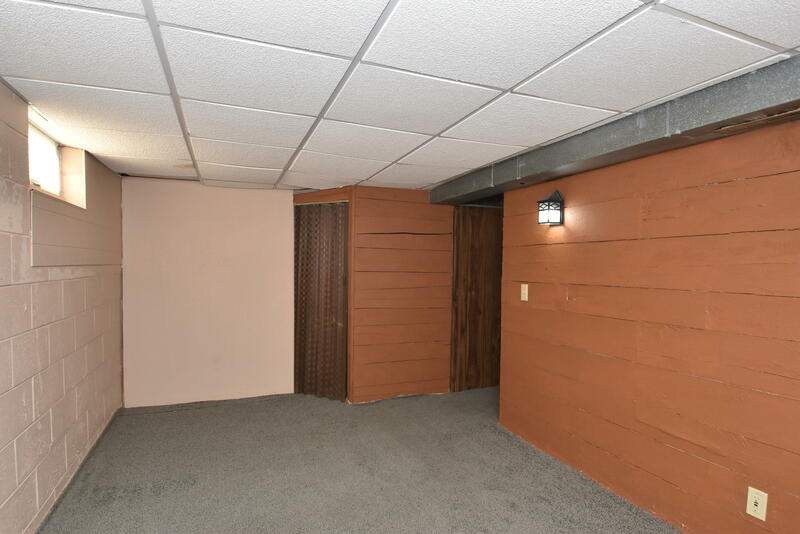 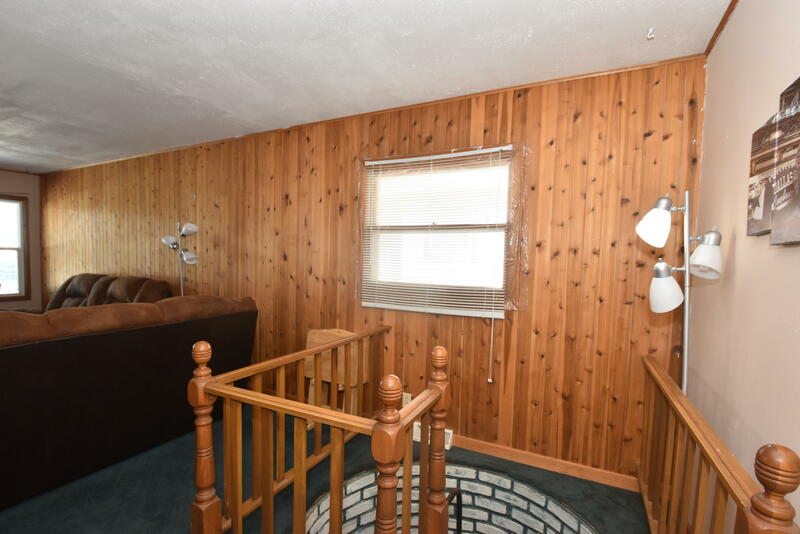 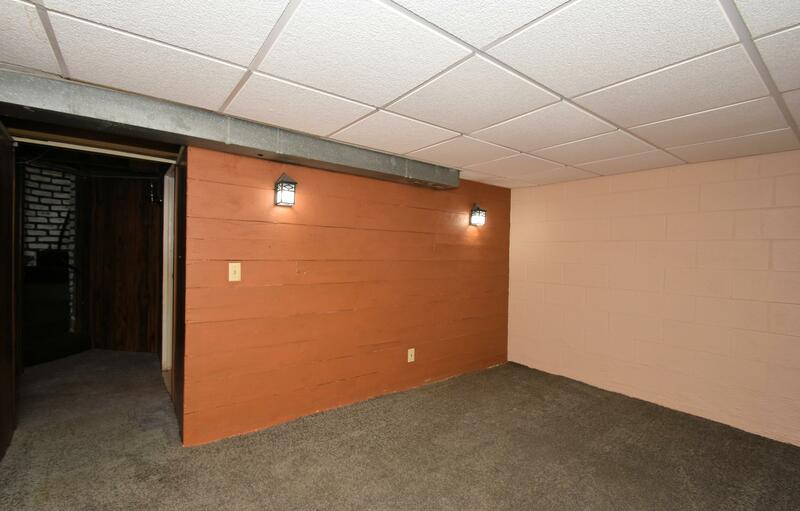 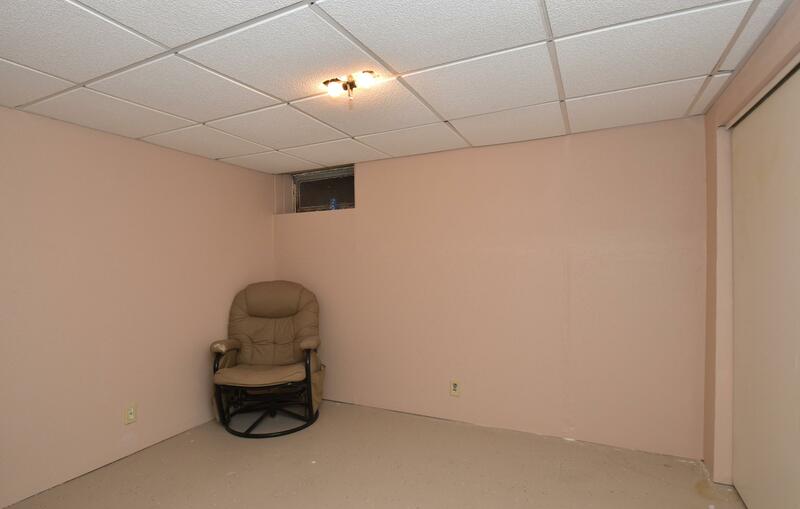 An additional spiral staircase leads to the basement which offers additional living space including two additional finished bonus rooms for space or extra storage. 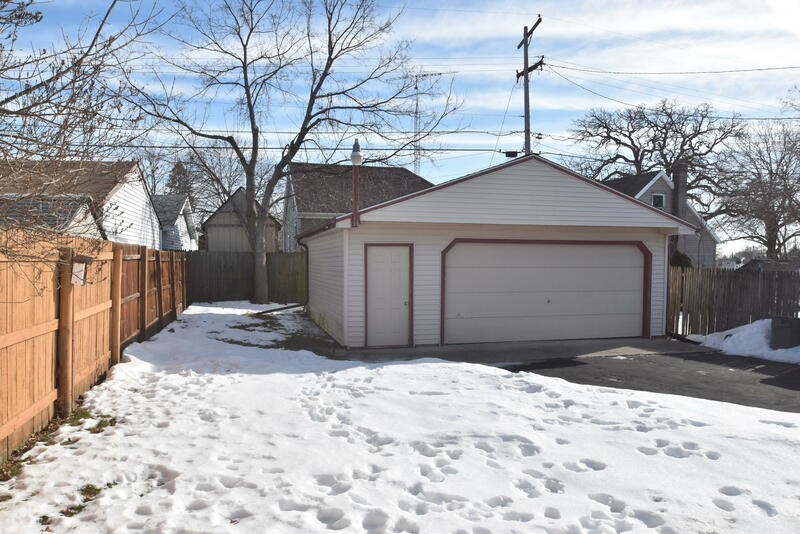 Nice sized backyard. 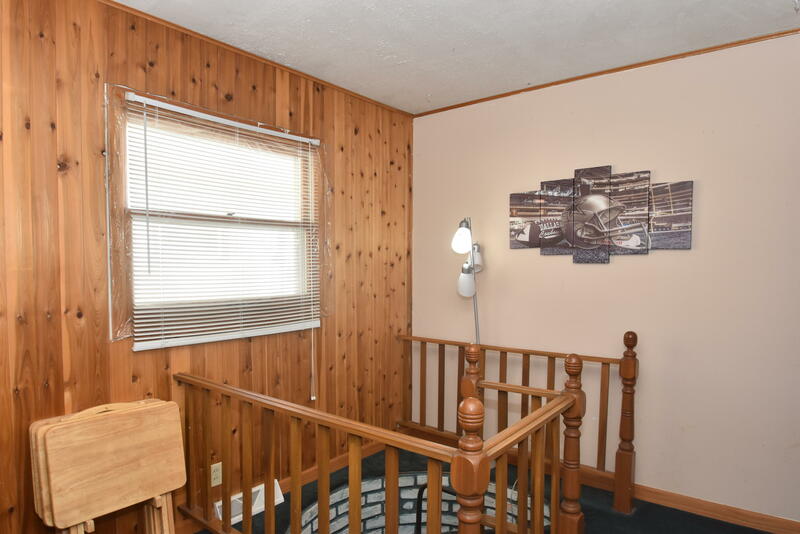 Near shopping and public transit.